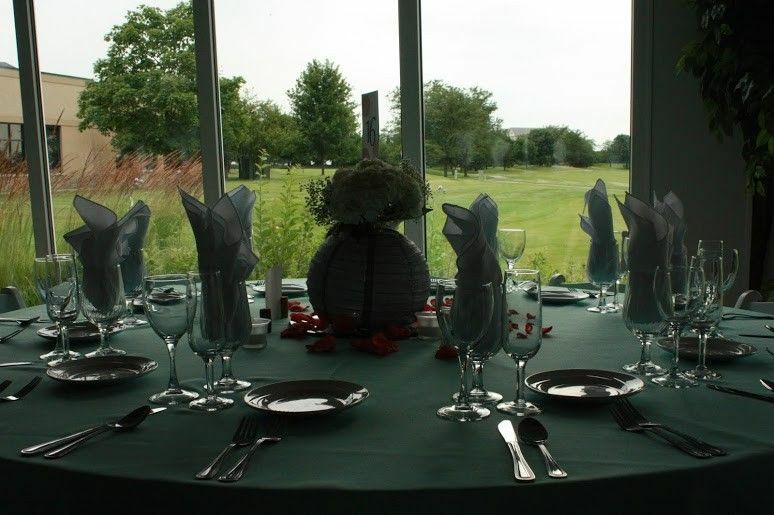 The Lakeview Pavilion at the Links of Carillon is a wedding venue in Plainfield, IL. 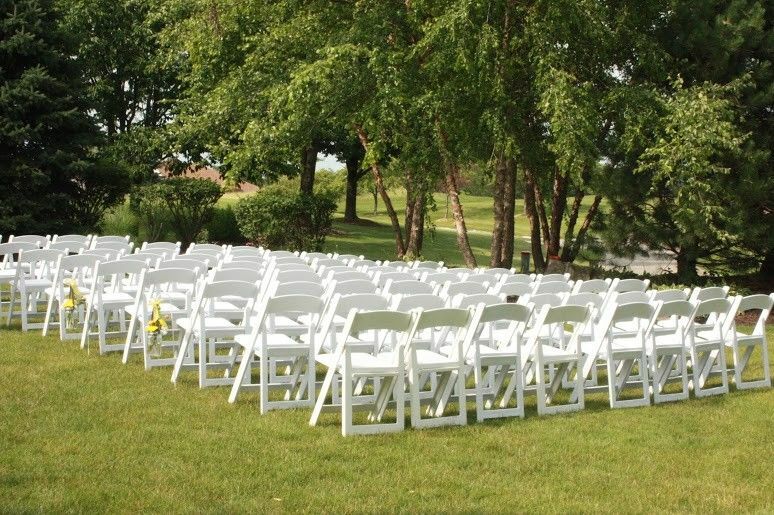 We service weddings throughout the local area, including Naperville, Joliet, and Chicago. 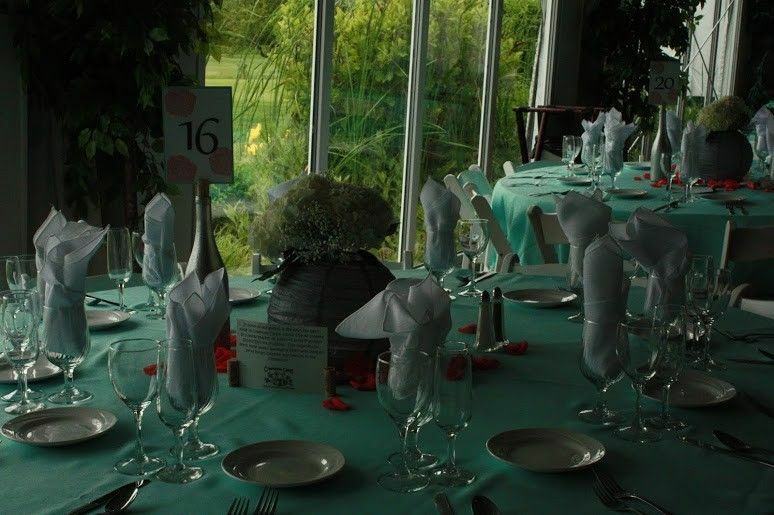 The Lakeview Pavilion at The Links of Carillon is a professional wedding venue that has been part of the Illinois wedding industry for 12 years. 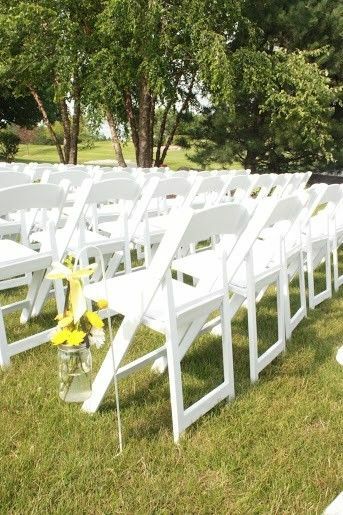 We specialize in wedding ceremonies, receptions, outdoor weddings, bridal showers, birthday parties and golf outings. Everything about our reception at the Lakeview Pavilion was amazing. The room and grounds are gorgeous for pictures; the staff are fantastic. 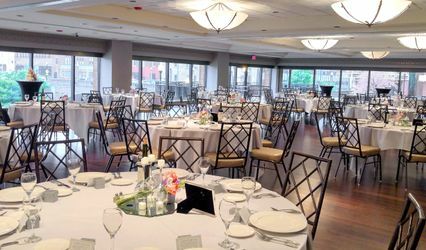 The venue has an elegant feel, without being a stuffy ballroom. 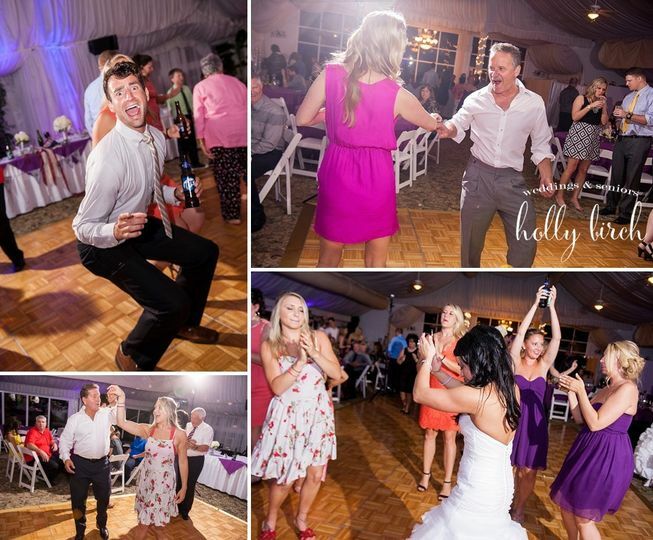 We wanted a place where our guests would feel comfortable and able to dance and party while still being stylish enough for a wedding. The Lakeview Pavilion was everything we wanted. I cannpt say enough about the wedding coordinator, Kara. From the first time we visited, through the planning process and on the big day, Kara was easy to work with. She answered emails promptly, always kept us in the loop and we trusted her to make our day amazing. 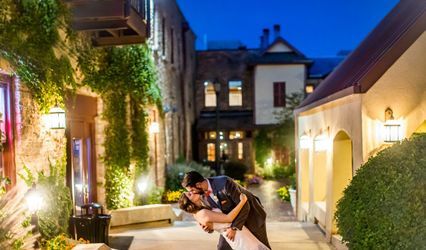 The Lakeview Pavilion was turned into a fairytale. 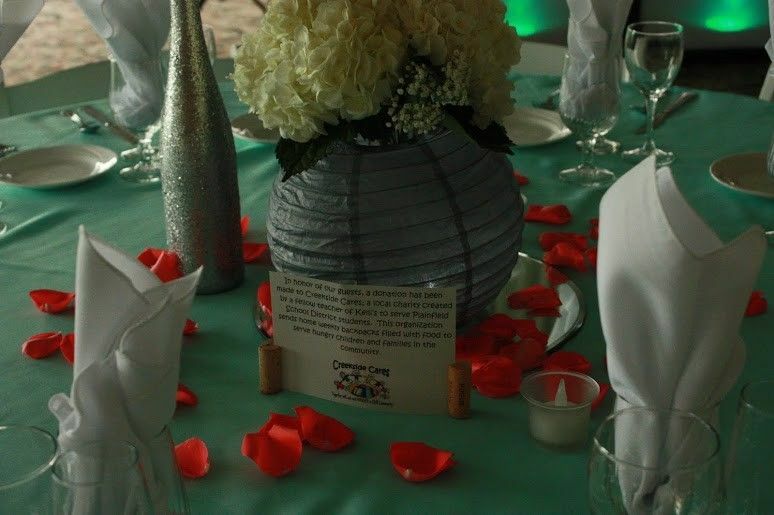 Our guests complimented us on the venue that night, and continued to do so for weeks after our event. 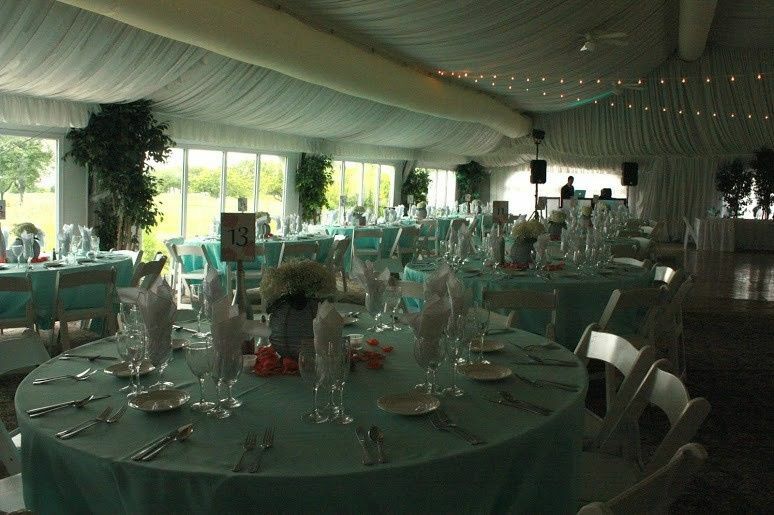 The table set ups are beautiful; the fabric drapery on the tent ceiling and walls is stunning. I would highly recommend uplighting to accent the walls but the tent is gorgeous either way, but the added blue lights were awesome as the sun set went down and dancing began. I loved having the tent for many reasons, but the windows were a big one. Sunshine poured in during cocktails and as the sun set the lighting changed. Amazing. We were completely blown away by the serving staff. They were quick and efficient. Our guests seemed to get their food at the same time, which was awesome. Not to mention the food was delicious. We had a raspberry mandarin salad and chicken that was so moist and tasty. Our guests keep raving! Logistics. The bathrooms have lots of stalls, we had room for our photobooth, the bar was easy to get to, there’s plenty of parking. The tent is heated and cooled and it was perfect all night, even after hours of dancing. I have absolutely no reservations about recommending the Lakeview Pavilion to anyone. We had the wedding reception of our dreams. Thank you to Kara and everyone at the Lakeview Pavilion who made it happen!! 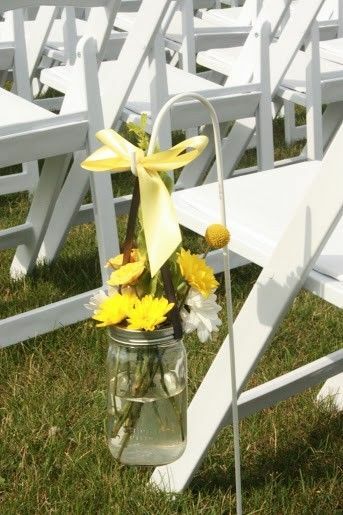 My wedding was absolutely over-the-top while maintaining a very affordable price tag! The outdoor ceremony was beyond what I expected and was extremely conveniently located steps away from a reception with an exquisite view! The well-maintained grounds made for beautiful photographs. 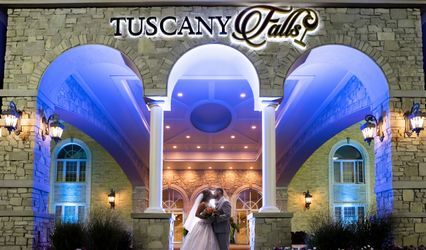 I would recommend this venue to anyone seeking a beautiful outdoor ceremony with a classy reception to follow. Holly, Brenda and Amanda made my Mom;s birthday a lovely event. The burgers were delicious (everyone complimented them) and they provided superb service! Could not have done it without them. 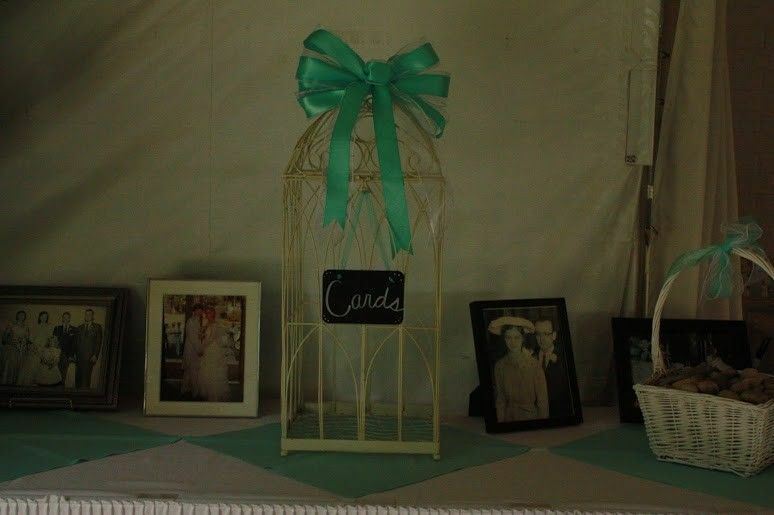 They also worked within my budget and I would throw a party here again!